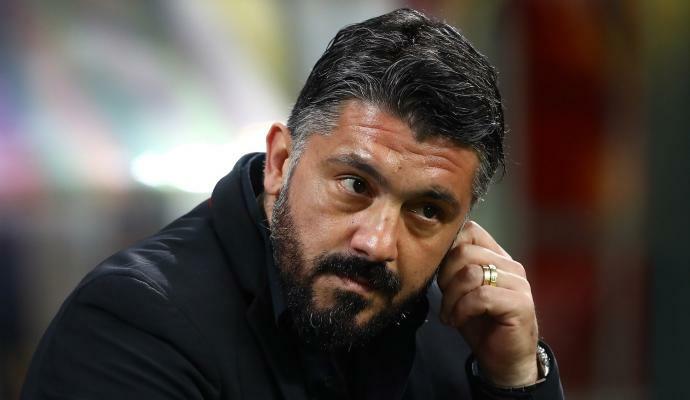 AC Milan host Lazio at San Siro this evening, as both sides look to pick up what would be an important three points in their pursuit of a place in next season's UEFA Champions League. 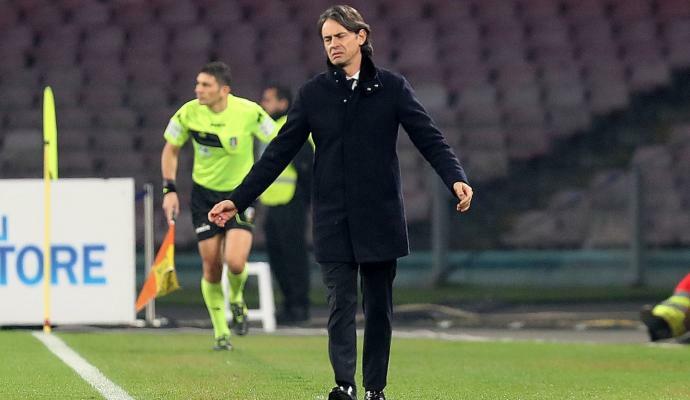 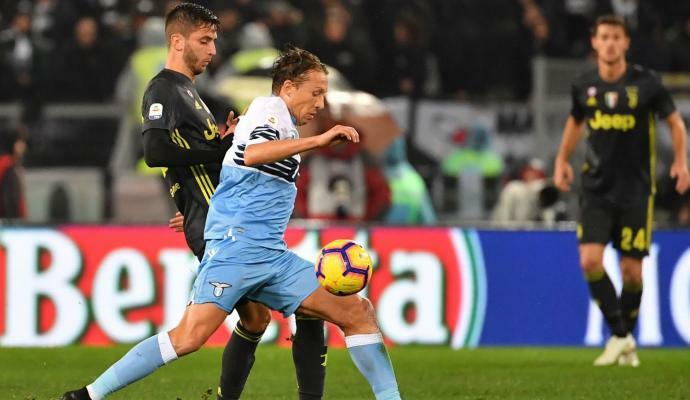 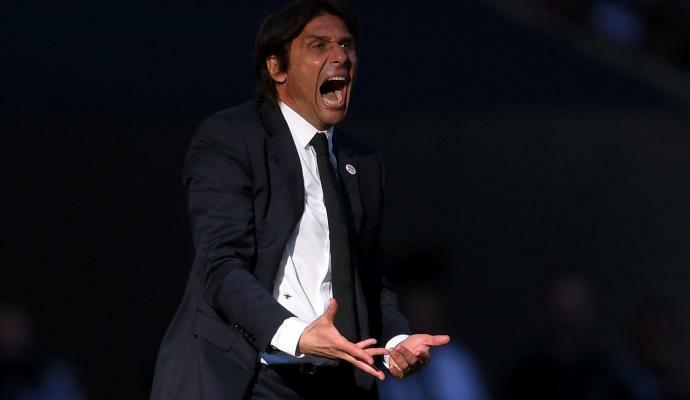 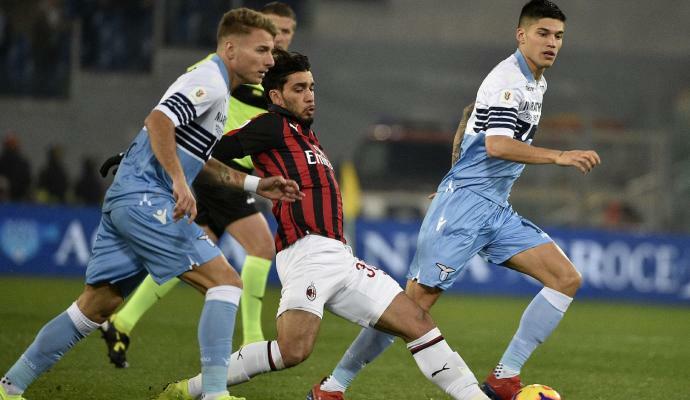 Both sides missed out on this season's edition of Europe's biggest club competition but, with both Inter Milan and Roma have struggles on and off the pitch, Milan and Lazio may have a chance to scalp their rivals and attain Champions League football at their expense. 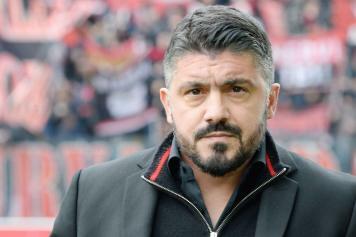 Ahead of the game tonight, Milan coach Gennaro Gattuso has only one doubt: with it unsure as to whether Cristian Zapata will start in place of Musacchio or whether it will be the other way round.